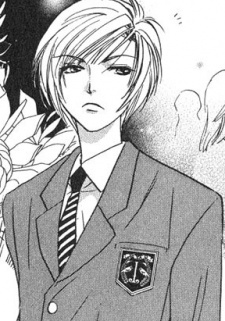 Ryousuke's classmate and Kenichi's older brother. He acts like a serious person but is actually very forgetful, absent-minded, clumsy, and daydreamy, leading him to rely on Kenichi for almost everything. He considers Ryousuke his first friend and has trouble figuring out just how to define their relationship, only knowing that he likes him very much.